Boston has three convention centers and the city’s geographical location makes it an ideal and easy gateway for both national and international access and gives you access to the most valuable attendee base within a 2-hour travel radius of any city in North America. 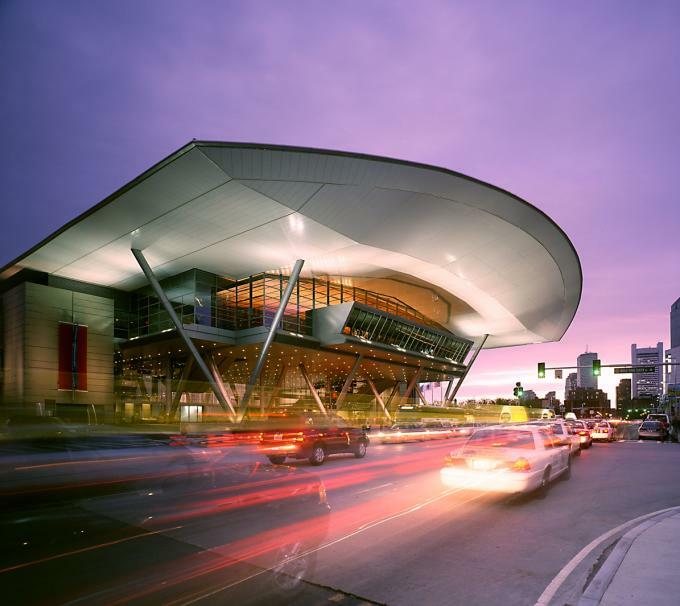 The Boston Convention and Exhibition Center (BCEC) is among the largest exhibition centers in Northeastern United States, with 516,000 square feet of contiguous exhibition space and 84 fully-configurable meeting rooms with 160,000 square feet of space and a 40,020 square foot ballroom. Located just 8 minutes from Logan International Airport, the BCEC has the fastest airport to convention center time in the country. Boston’s geographical location makes it an ideal and easy gateway for both national and international access and gives you access to the most valuable attendee base within a 2-hour travel radius of any city in North America. Named the “Best High Tech Facility” by the PCMA, the BCEC has it all with the best technology in the industry, delicious and detailed food and beverage services, and a brand new innovative and dynamic outdoor event space, Lawn on D.
Located in the heart of Boston’s historic Back Bay neighborhood, the Hynes Convention Center has 175,000 square feet of exhibit space, 37 meeting rooms, as well as a 25,000 square-foot ballroom and 4,000 seat auditorium. It is also part of 3-2-1 Connect, a meeting solution offering an interconnected complex of three hotels (Westin Boston Copley Place, Boston Marriott Copley Place and the Sheraton Boston Hotel), two upscale shopping destinations and the Hynes Convention Center. In addition, it’s just steps from Newbury Street, one of America’s best shopping & dining streets. Located just three-miles from Logan International Airport, the Hynes is easily accessible via taxi, subway (MBTA) or by direct shuttle access via the Back Bay Logan Express shuttle which costs just $7.50 per passenger and runs on a 20-minute schedule. 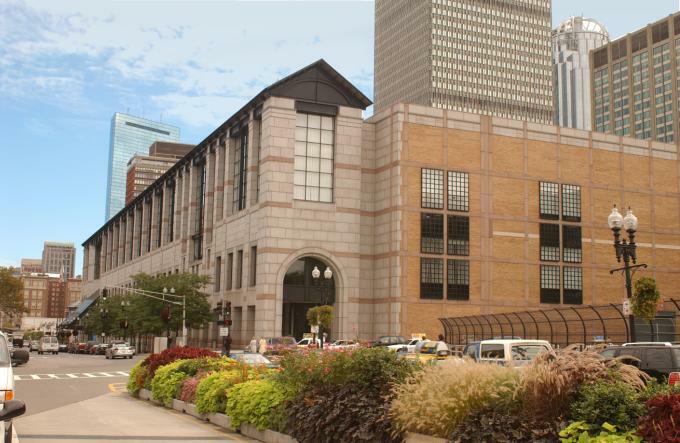 The Seaport Hotel & World Trade Center Boston located on the waterfront in the Seaport District offers 120,000 square feet of contiguous exhibit space, theatre-style seating for 7,000 and two 5,000-square-foot ballrooms. It is also part of the Waterfront Collection, an alliance between the Seaport Hotel & World Trade Center, the Renaissance Boston Waterfront and the Westin Boston Waterfront.